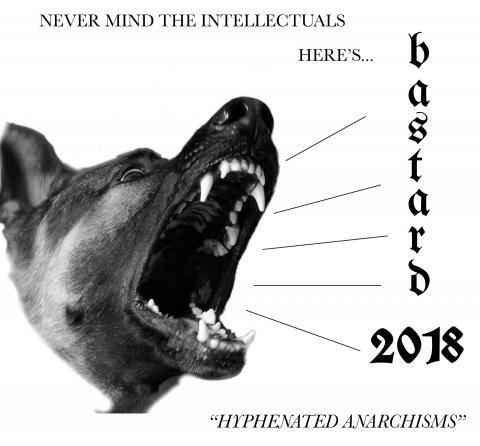 A day of nonacademic, participatory discussions, brought to you by the Berkeley Anarchist Study Group. 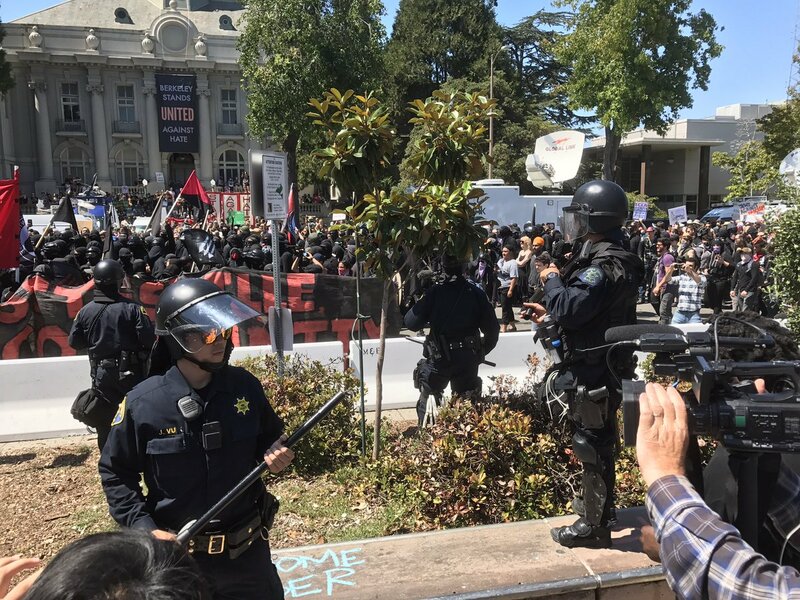 Statement by NLG-SF on Berkeley City Council Resolution to Pepper Spray Protesters. 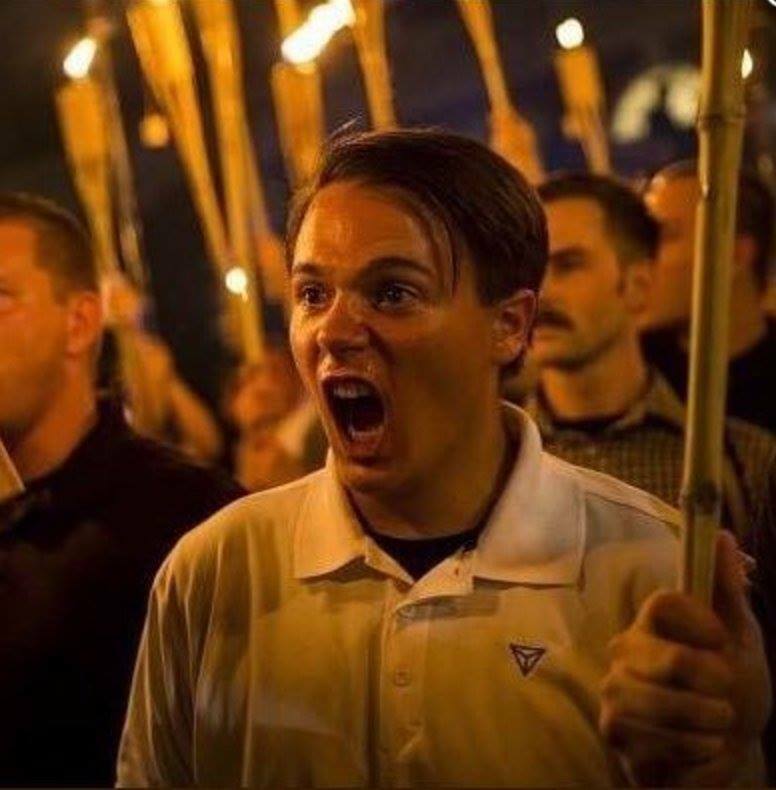 On Saturday September 23 people will march against white supremacy in Berkeley. 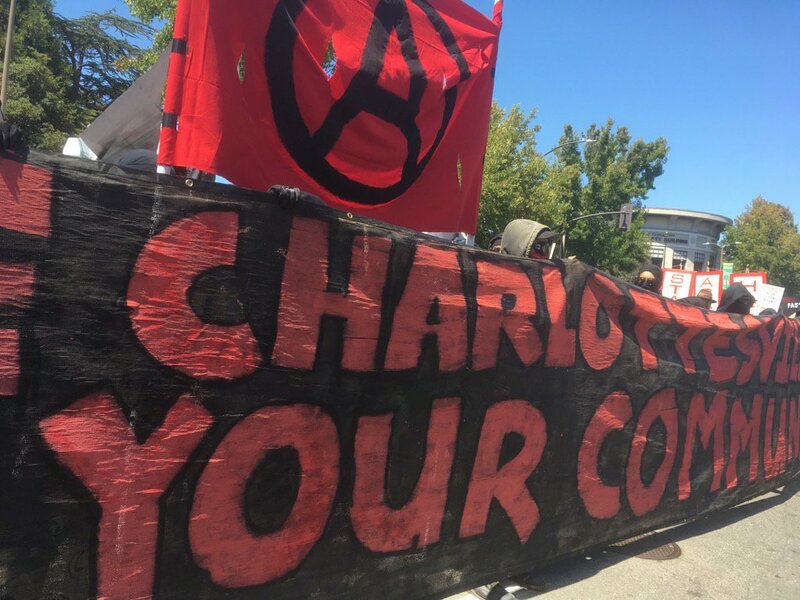 White-supremacists and other fascists are returning to San Francisco and Berkeley on August 26 and 27, 2017. 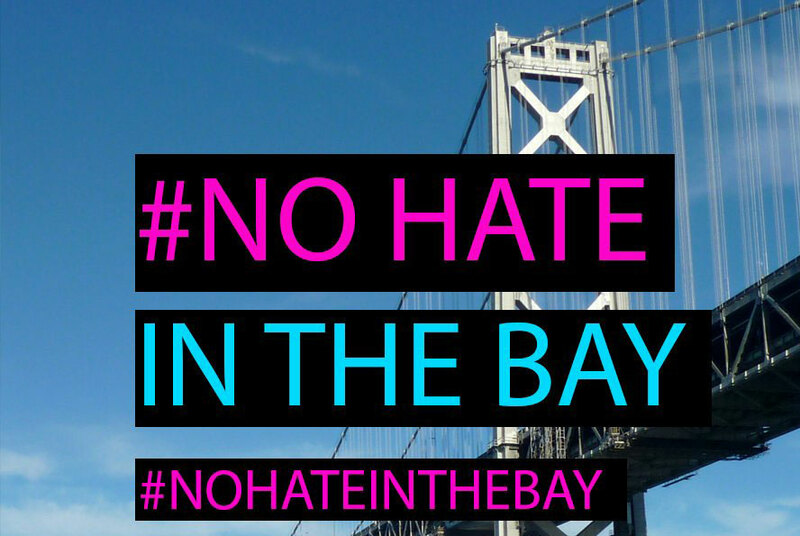 Local organizers are calling for people to come together by the thousands to say: We will not allow your hate in the Bay. 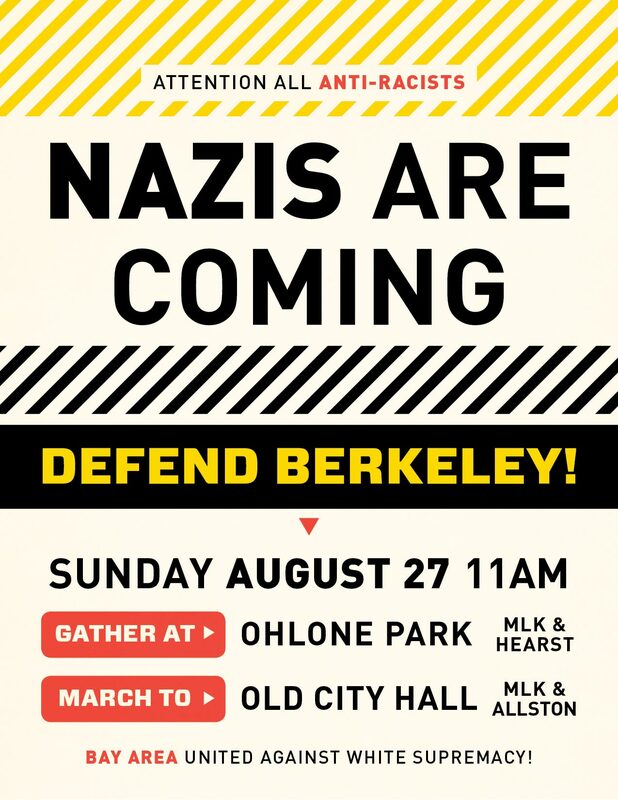 White supremacists, Alt Right activists and Neo Nazis are converging on Berkeley, Sunday August 27. 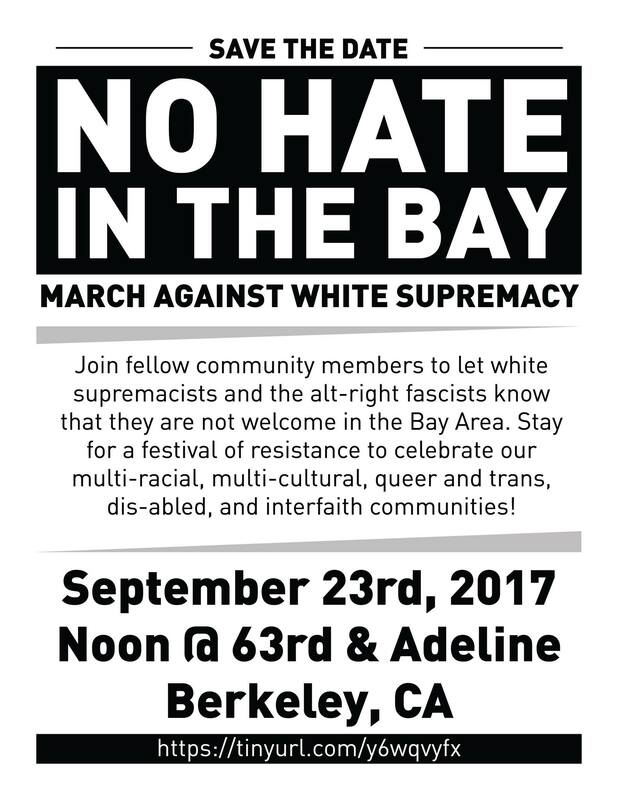 Let’s show them that there is no space for hate and fascism in the Bay. Let’s show them that we are united in our resistance and that we will not give them a platform to further their racist agenda. Everyone to the streets! Make sure to arrive as a group and leave as a group. Respect a diversity of tactics and do not denounce other protestors to the media or online. Let’s keep each other safe and make sure these bigots never come back to the Bay. 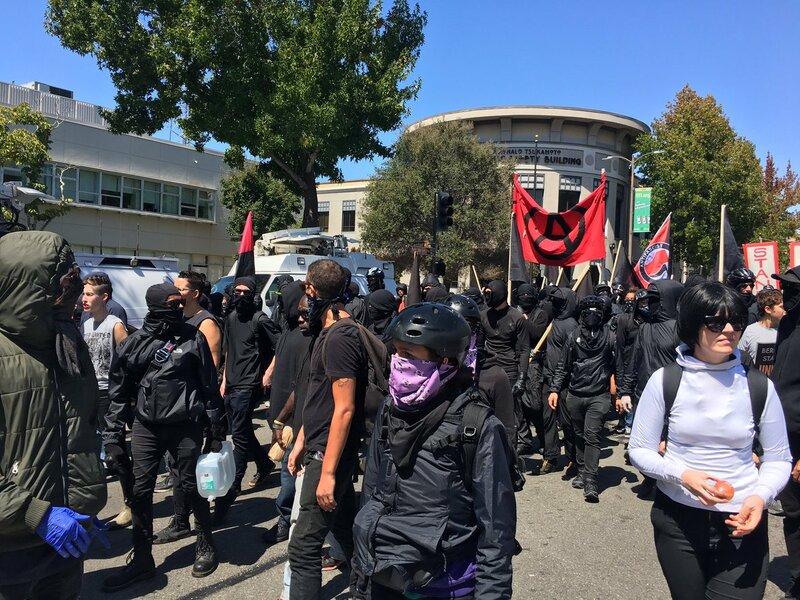 Called for by a coalition of Bay Area anti-racist and anti-fascist groups including SURJ. We publish SURJ’s call on Facebook. 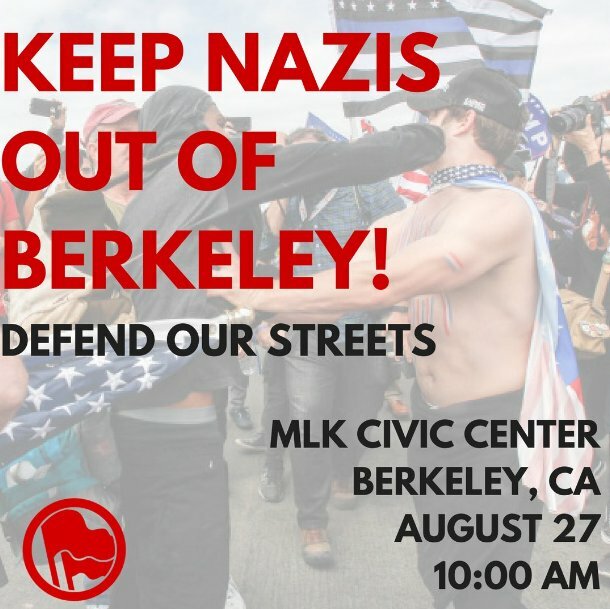 Fascists are planning a rally in Berkeley, California on August 27. First counter protests are announced.